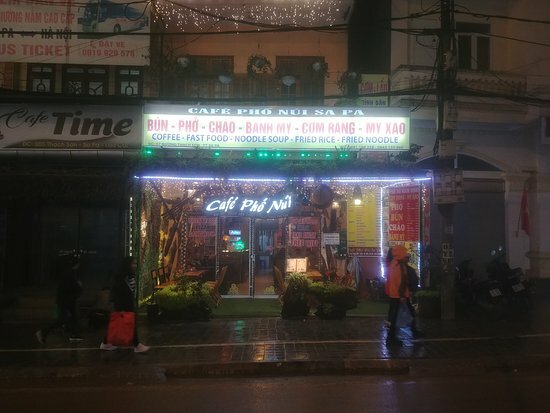 There aren't enough food, service, value or atmosphere ratings for Pho Nui Sapa, Vietnam yet. Be one of the first to write a review! Kicked out as soon as we sat down. Rude staff. Our first bad review of a restaurant in Vietnam! 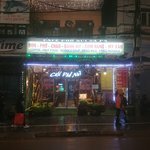 Food was poor, worst I’ve had in Vietnam in 4 weeks and really unfriendly service. Avoid the pizza ! 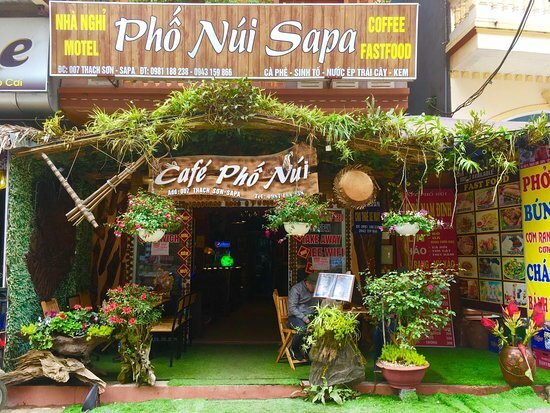 Get quick answers from Pho Nui Sapa staff and past visitors.